'Perhaps without unduly prolonging an unsavoury subject, I may be permiited to quote from one letter sent me this week from a Hamlet supporter, judging by the gist of his remarks. He writes: "... 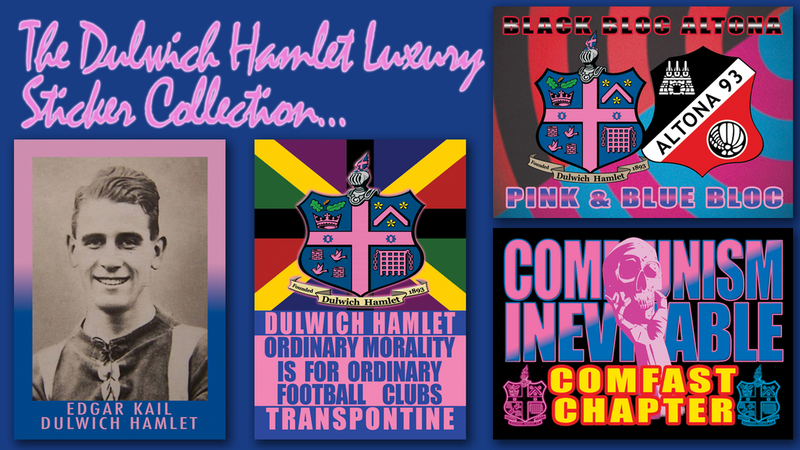 I have only watched them (Dulwich Hamlet) a few times this season, my chief reason for absenting myself being their strong weakness for fouling and the unsportsmanlike action of their supporters. The latter show far too much partisanship, and rarely give the opponents the slightest credit for good work. This kind of thing does the club concerned a lot of harm. Once get a strong and determined referee who will not put up with the insulting remarks made to him so often on this ground, but report the matter, and the ground will be closed... 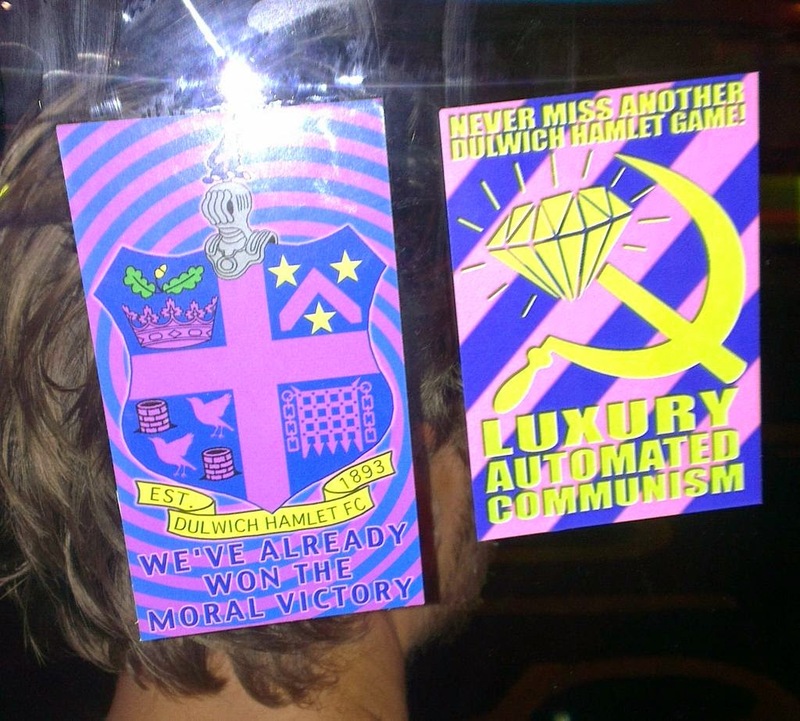 The Dulwich Hamlet are undoubtedly a fine team, but their reputation is likely to be tarnished unless the players mend their ways and the spectators behave like English sportsmen". I believe the behaviour of certain sections of the Champion Hill crowd has already engaged the serious attention of the club committee... A few summary ejectments by the police and severe measures by the referees would quickly kill this pest that often brings humiliation and disgrace to a club morally, but not legally, to blame in this matter'.